Head Peak boot combines two worlds in a single shell: perfect comfort and maximum performance on the slopes. One of its core features is the patented Flex Walking Sole: when walking, the front toe section of the boot allows a smooth “stroll”. But as soon as riders step back into the binding, its pressure locks the boot back into place, maintaining full torsional stiffness and thus making it ready to perform. 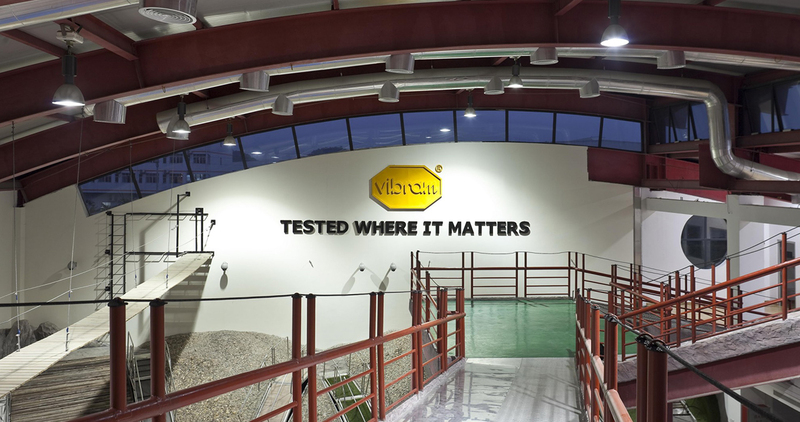 The Head R&D department also equipped the boot with the Vibram® Healt sole, ensuring maximum grip on any surface. The embedded “floating” tongue offers additional comfort while the hinge between shell and tongue creates a progressive, comfy flex when walking. The Peak’s new three-buckle system features a 45° instep buckle that homogenously wraps around the foot and let heels perfectly fit. In order to prevent the buckle from popping open when stomping through deep snow, the first buckle is mounted reversely. This boot is also equipped with Double Power Velcro, which reduces the effort required to fasten the velcro strap by 50 percent. The Head Peak boot is an alpine ski boot with all the performance of an all-terrain boot. 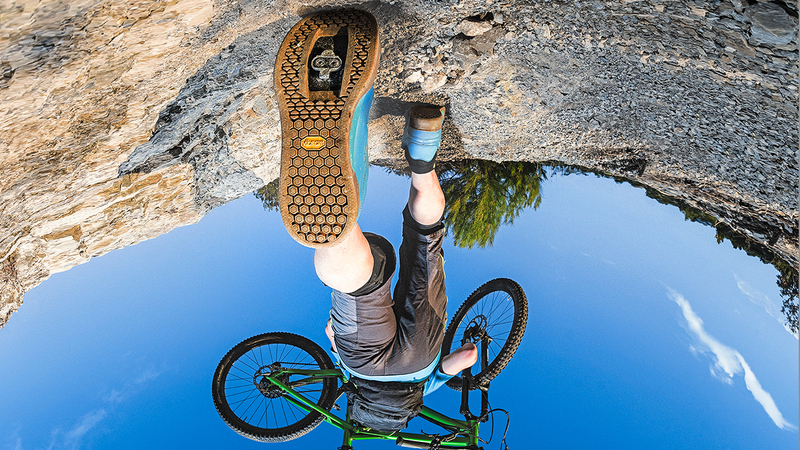 Vibram® Healt is a freeride and downhill double material sole, designed exclusively for Head. Its special rubber compound guarantees grip and traction on all terrains, while the hard and flat rubber inserts in the toe and heel optimize boot release from the ski in case of fall while skiing. 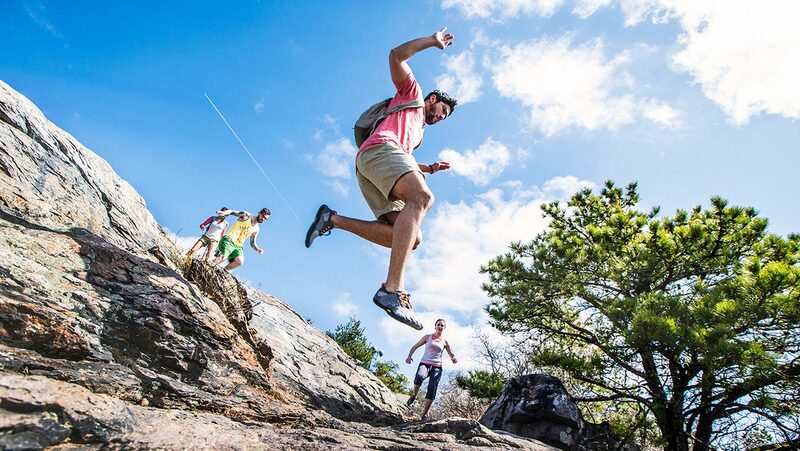 The rubber of Vibram® Healt also grants more absorption power than plastic, without reducing the boot’s sensitivity and response. A screw system allows to substitute easily both the front and the rear soles, making the boot more durable. Summing up all its benefits (grip, traction and comfort), Vibram® Healt sole is the ideal equipment for those who spends many hours on the snow both with and without skis (ski-teachers, skilift workers, rescuers…).